One of the year’s most acclaimed films, Warner Bros. Pictures’ “Dunkirk,” arrives on 4K Ultra HD, Blu-ray, DVD and Digital this December. 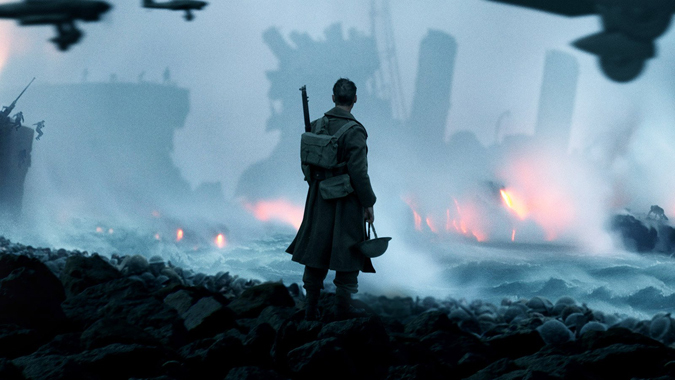 From filmmaker Christopher Nolan (“Interstellar,” “Inception,” “The Dark Knight” Trilogy) comes the epic action thriller “Dunkirk.” Nolan directed “Dunkirk” from his own original screenplay, utilizing a mixture of IMAX and 65mm film to bring the story to the screen. The film was partially shot on location on the beaches of Dunkirk, France, where the actual events unfolded. 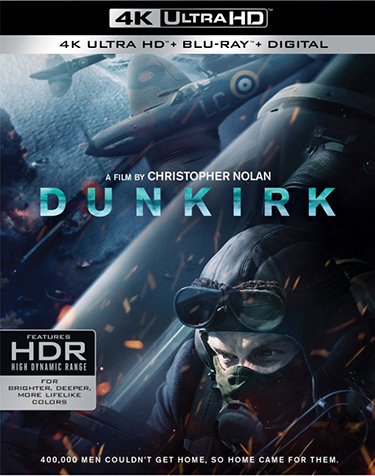 Said director Christopher Nolan, “I’m excited to be releasing ‘Dunkirk’ on 4K UHD with HDR. 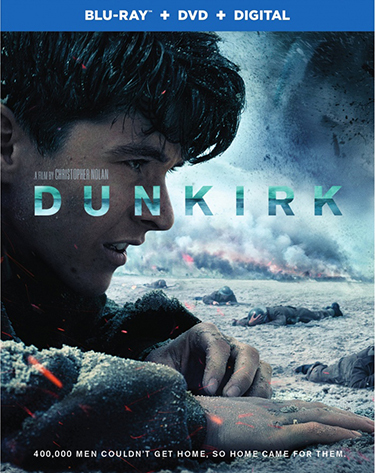 The film was shot entirely on the highest definition IMAX and 65mm film and this fantastic new format, with its increased resolution and superior colour reproduction is able to maximize Dunkirk’s impact in the home. The film’s ensemble cast includes Fionn Whitehead, Tom Glynn-Carney, Jack Lowden, Harry Styles, Aneurin Barnard, James D’Arcy and Barry Keoghan, with Kenneth Branagh, Cillian Murphy, Mark Rylance and Tom Hardy. “Dunkirk” was produced by Emma Thomas and Christopher Nolan, with Jake Myers serving as executive producer. The behind-the-scenes creative team included director of photography Hoyte van Hoytema, production designer Nathan Crowley, editor Lee Smith, costume designer Jeffrey Kurland, visual effects supervisor Andrew Jackson and special effects supervisor Scott Fisher. The music was composed by Hans Zimmer.